SPIRE VIEW JOBS LANE MARCH PE15 9QE, SHOW HOME OPEN TO VIEW SATURDAY 27TH APRIL 2019 1.30PM -2PM PLEASE CALL: 01354 669865/01354 697804. 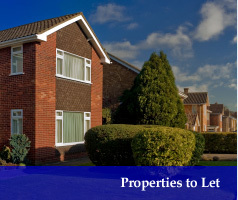 Alphalets Letting Agency is a local company with an office based at Chatteris in Cambridgeshire. We cover Fenland and East Cambridgeshire. On our website you will be able to search properties to rent. 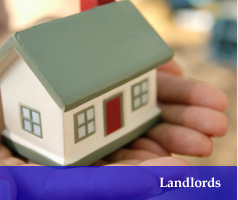 There is also useful information for landlords and tenants.